Pride of ownership lives here! Home has a nice family room add-on and many upgrades to include: all new double insulated solar windows. 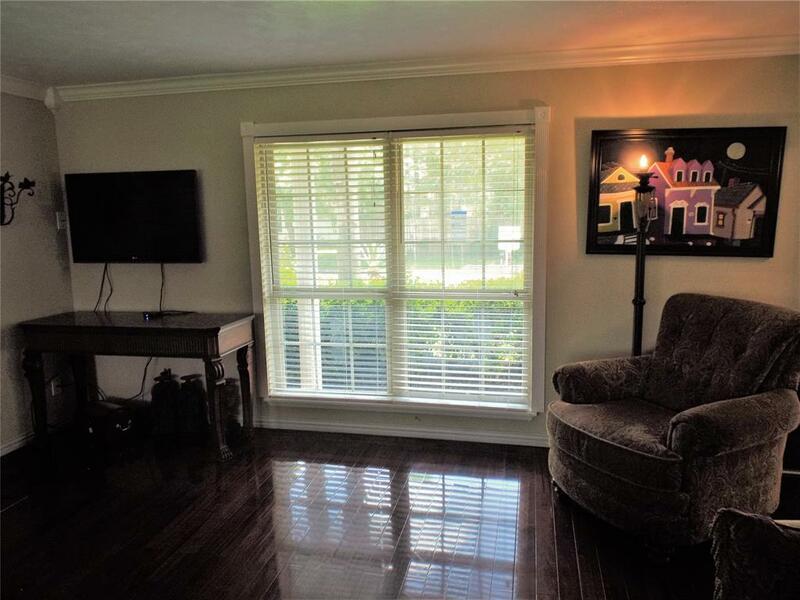 AC & heating units less than 2 years old; updated kitchen cabinets and granite countertops with crown & baseboard molding; hardwood floors in living room; marble tile in masterbath; marble fireplace in living room; wood and tile flooring downstairs; new fence & much more. Home offers great curb appeal. 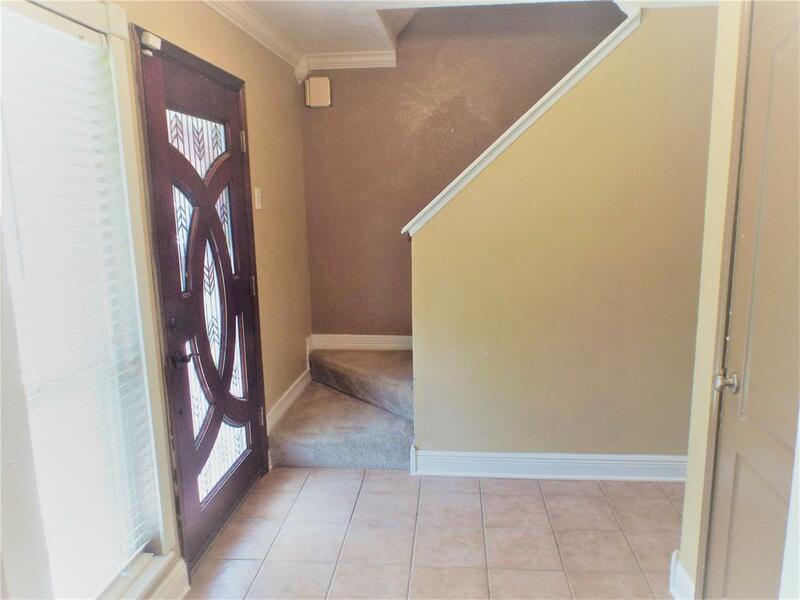 Crown and baseboard molding surrounds the inside of this lovely home. 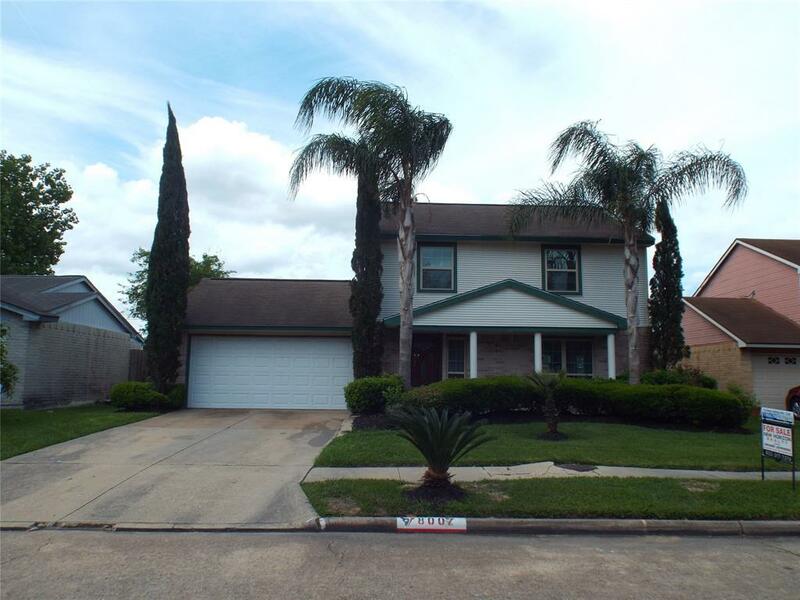 Property has a huge back yard to fit your private pool or whatever you desire for your family gatherings. 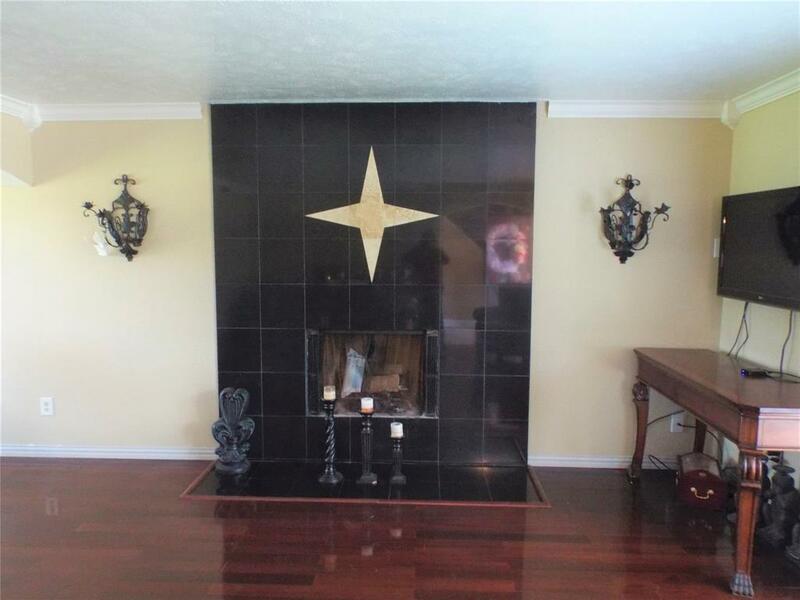 Seller is willing to sell most of the furniture & contents of the home with the sale of the home. Neighborhood is very accessible to the airport, surrounded around a wide range of shopping amenities and restaurants. Schools are located in the Aldine ISD. This home won't last! Call to schedule your showing! Listing courtesy of New Horizon Realty.